The court was hearing a petition filed by a 19-year-old student from Ahmednagar challenging the order of the Scheduled Tribe Certificate Scrutiny Committee, and seeking a caste validity certificate for the ongoing admission process. 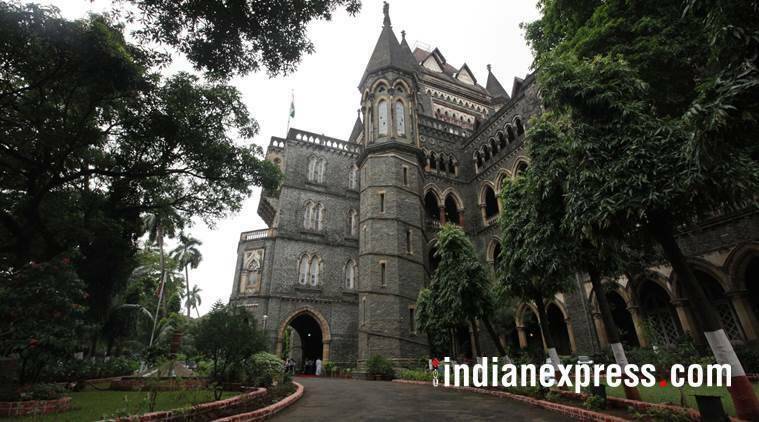 The Bombay High Court last week asked the state government to take disciplinary action against a scrutiny committee in Nashik that issues caste certificates. The court was hearing a petition filed by a 19-year-old student from Ahmednagar challenging the order of the Scheduled Tribe Certificate Scrutiny Committee, and seeking a caste validity certificate for the ongoing admission process. The court set aside the order of the committee and ordered that the student be granted a certificate. The three members of the committee – J.V. Kumare, member secretary, D.K. Panmand, vice-chairman, and S.P. Ahirrao, research officer – were present before the court when it was hearing the petition. “A large number of cases are being assigned to us, but there is inadequate staff. The work pressure results in passing of such orders. There is no time for the committee to make an independent appraisal in every matter and therefore such mistakes happen,” Kumare had said.